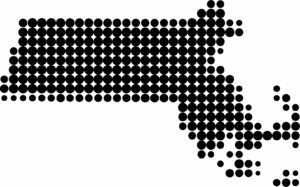 Funded by the MA Attorney General’s Office and GE Foundation, Project Here is FREE for public middle schools in Massachusetts. 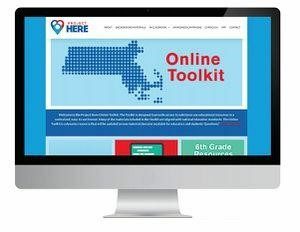 Project Here resources can be used to teach research-based substance use prevention education to middle school students in grades 6 through 8. Toolkit lesson plans and Project Here Games can be used to supplement an existing substance use prevention curriculum or to build a new one. A free online database of 100+ research-based prevention educational resources including turn-key lesson plans on topics such as vaping, marijuana, opioids, and healthy decision-making. A novel web-based app for middle school students to learn healthy decision-making skills through mini-games, quizzes and real-life scenarios.